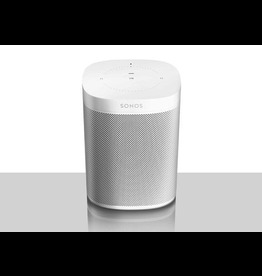 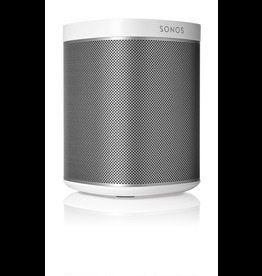 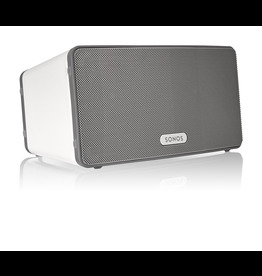 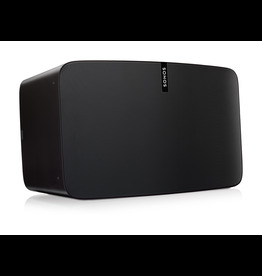 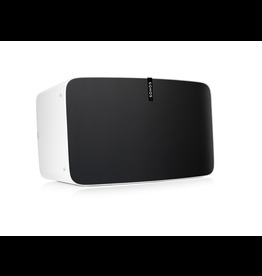 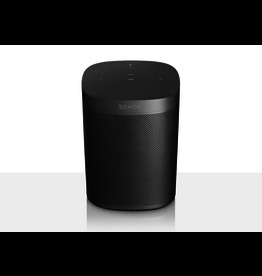 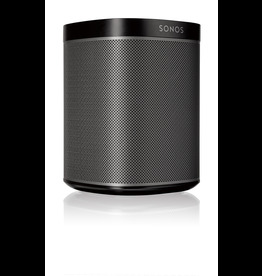 Sonos Bridge is available in-store for special order. 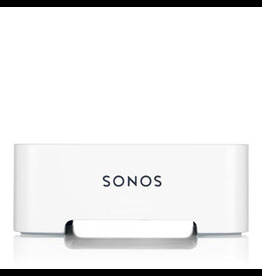 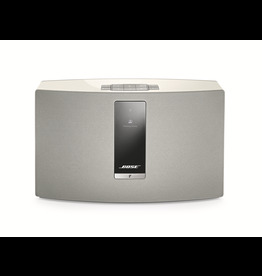 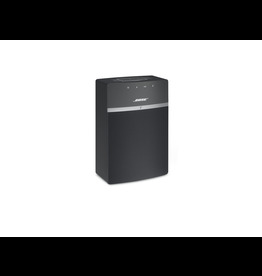 Multi-room wireless music made easy. 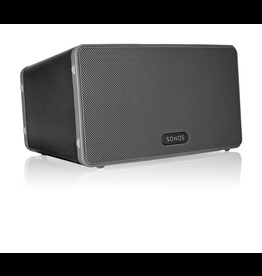 Compact size that fits just about anywhere.